Can you hear the savings now? 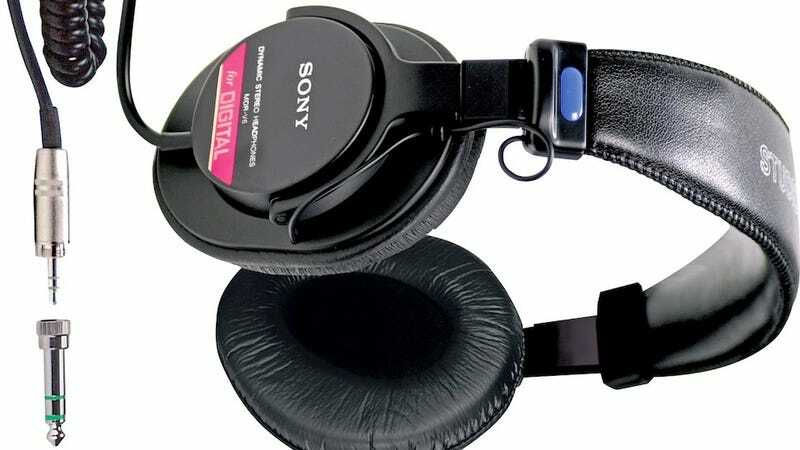 Amazon has Sony's MDR-V6 headphones for a low $54 today. That's squarely in impulse buy territory, and a no-brainer if you need a new pair. 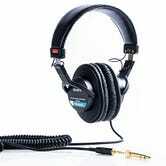 We love headphones at the Moneysaver, and we've found that you do too. Our Audio-Technica ATH-M50's and ATH-M30's were some of our most popular items, and we think you'll really enjoy these as well. The Wirecutter just crowned Sony's MDR7506 as their best $150 headphones, and we agree, they're pretty awesome. Today you can snag them for $88, or, like we said, save 34 bucks and grab their little brother, the MDR-V6. We heartily recommend all of the cans listed here.